Here is the original guide to Florida OA collecting, written by Rick Obermeyer. This was the complete guide of items issued up to early 1976. One file. 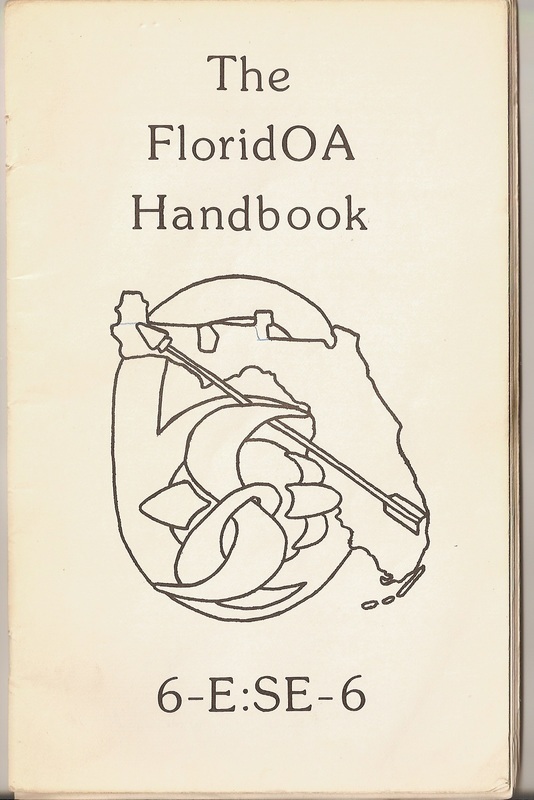 The update to the original FloridOA Handbook, published in 1995. This book shows just how much had been produced in the twenty years since the original handbook was published, as well as just how much more has been created in the twenty years since. 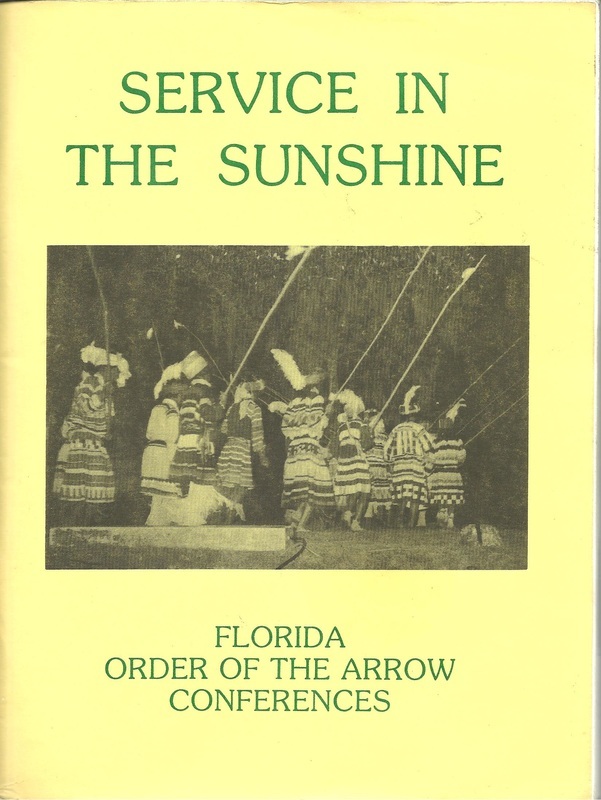 Along with the images of the lodges that had been in the Florida Section before (Yustaga 385, Chiriquí 391), this also includes the images and lists for the three lodges of southern Georgia that were in the Florida Section in 1995 (Pilthlako 229, Immokalee 353, Alapaha 545). Written by Rick Obermeyer and Tico Perez. Three files. 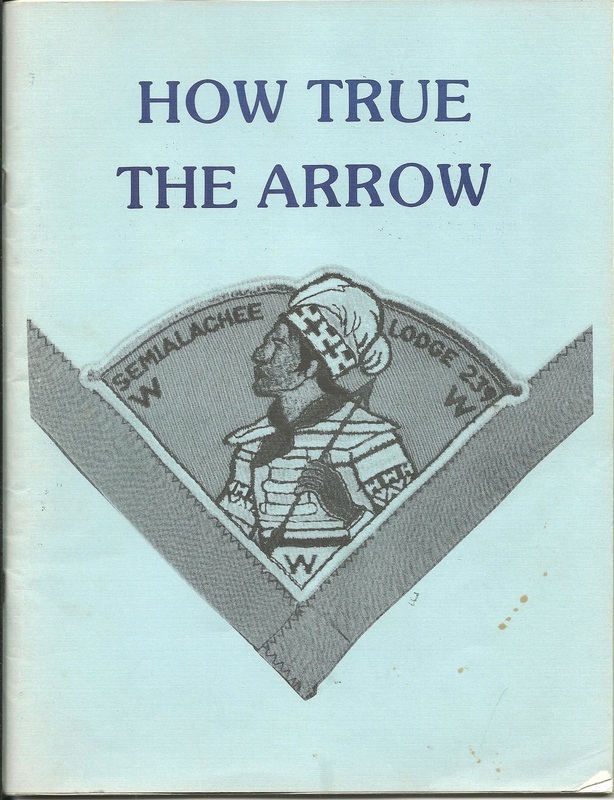 History and memorabilia of Semialachee Lodge 239 (Suwannee River Area Council). Written by Rick Obermeyer in 1989. 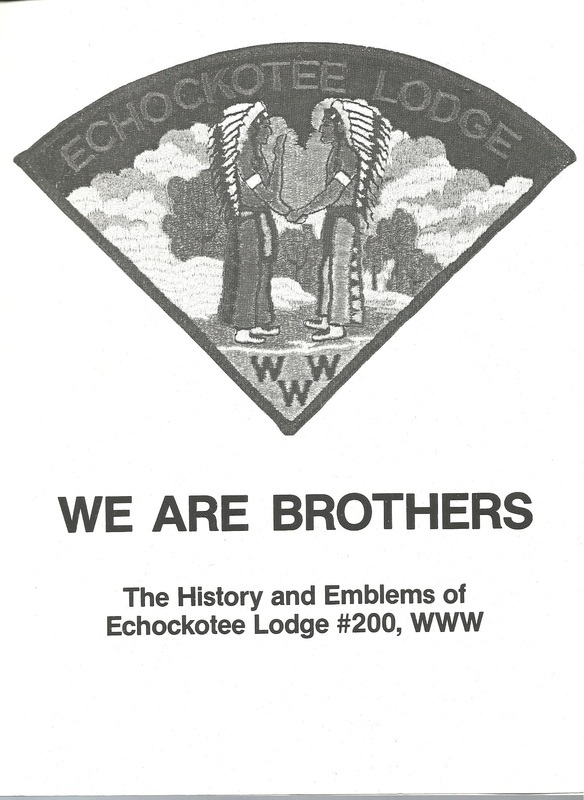 Second edition of the historical guide to Echockotee Lodge 200 (1996). Lodge history, patches and insignia for Echockotee and its chapters, lists of officers, award recipients, and winners of lodge and Area/ Section/ National competitions. Written by Robert Mathis. Two files. 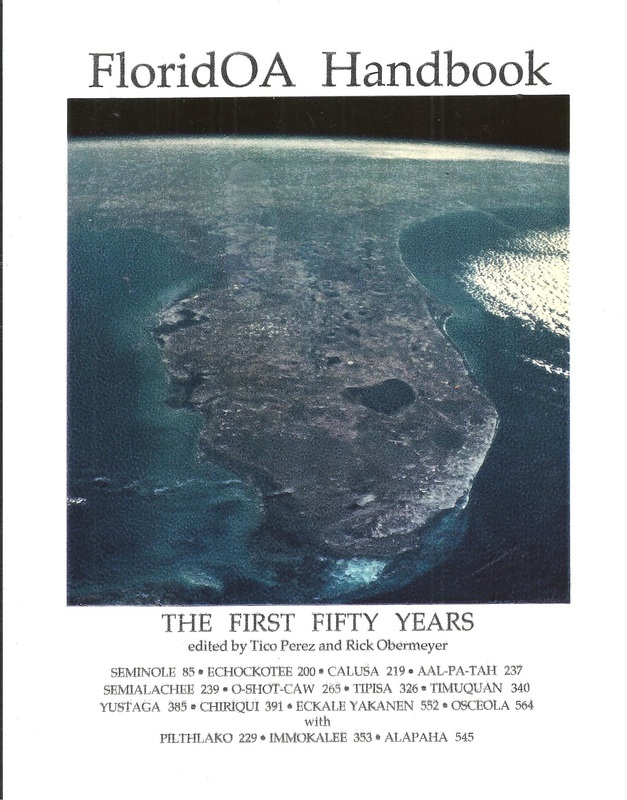 Written by Rick Obermeyer in 1989, this is the history and memorabilia created for the events of the Florida Area/ Section, from 1945 to 1989. Incudes section-created non-event emblems, lists of Area and Section officers, lists of lodge chiefs, and the history of the OA in Florida. Two files. 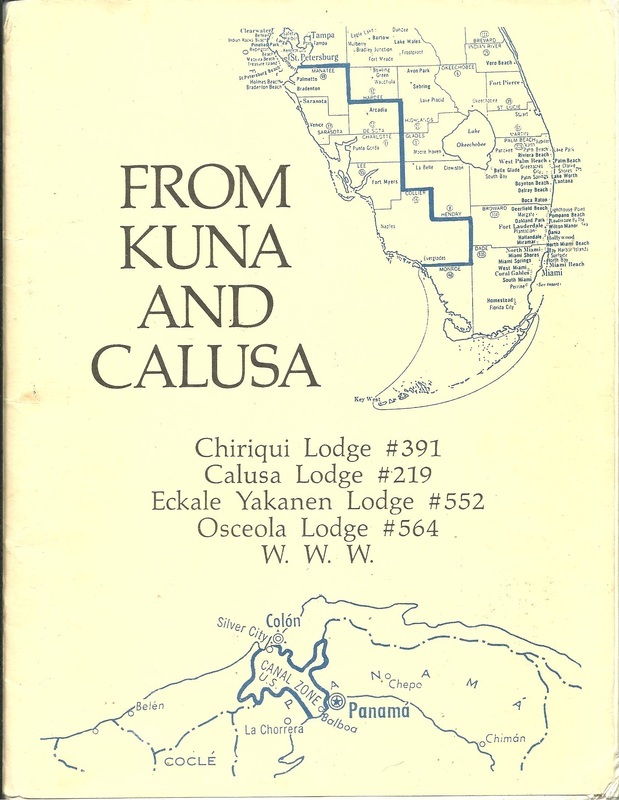 Written by Rick Obermeyer in 1991, FROM KUNA AND CALUSA is the history and emblems of the lodges of Southwest Florida (Calusa 219, Eckale Yakanen 552, Osceola 564) and the Panama Cana Zone (Chiriquí 391). One file. Rick Obermeyer's first lodge-specific history and memorabilia book in Florida. 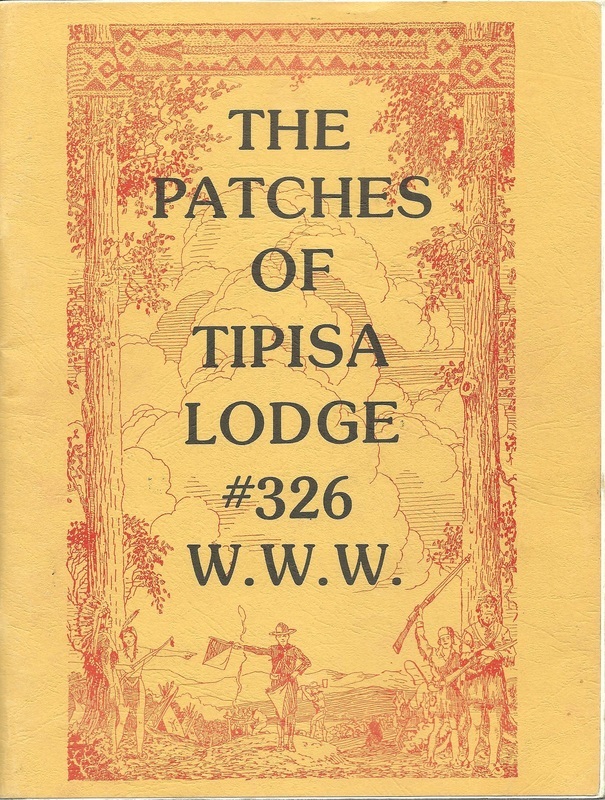 This is the story of Tipisa Lodge 326, with photos of almost everything created with the Tipisa name at that time, as well as the back stories of some of the items and the history of the lodge. This is the second edition of the book, released in 1989. Two files. THE original OA collecting guide. 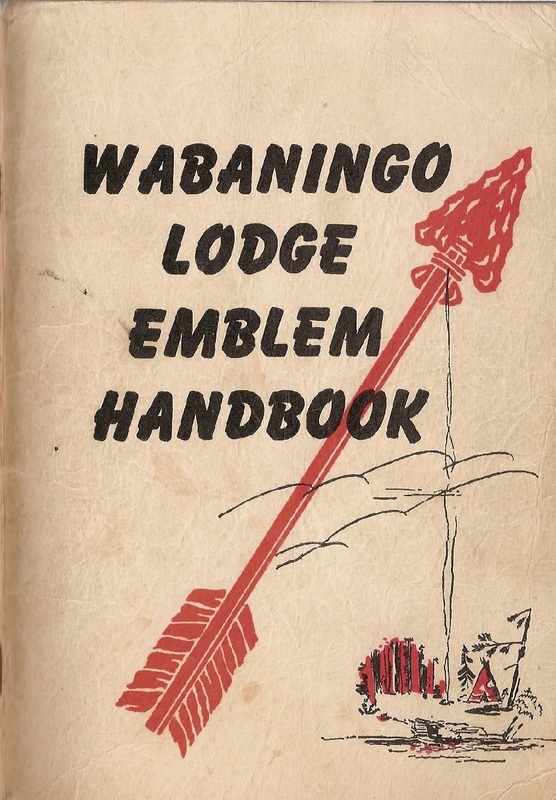 First written in 1952, this was the first attempt to create a handbook for the emblems created by each of the lodges at that time, as well as a comprehensive list of existing lodges. This book created its own sub-classification of OA collecting ("WABs").